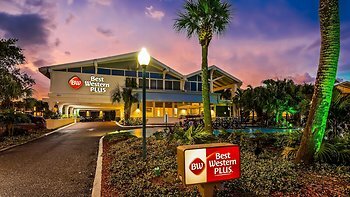 Hotel Best Western Plus Yacht Harbor Inn, Dunedin, United States of America - Lowest Rate Guaranteed! With a stay at Best Western Plus Yacht Harbor Inn, you'll be centrally located in Dunedin, within a 15-minute drive of Clearwater Marine Aquarium and Pier 60 Park. This resort is 8.4 mi (13.5 km) from Sand Key Park and 10.8 mi (17.4 km) from Tampa Bay Downs. Convenience to town, trolley stop, and water view. Very nice on-site restaurant (Bon Appetit). We asked for an up stairs room and got it - good service. Price a little high, but location made up for it. The two Men that worked desk at night were helpful and Very Nice . However can not say the same of the young lady that day I checked out , she was just rude and even yelled at me for parking my boat in the parking lot after I talked to the front desk guy the night before. Maybe she was in a but of a power trip but needs to be aware the guest pays her bills. Just saying as a Restaurant owner you need to treat your guest like a family member. The location was wonderful, the breakfasts and the waitresses were great, and the cleaning staff did a very good job. The left bed in room 110 sounded as if the springs were fifty years old! Also, it took ten minutes for the water to rise above luke warm in the shower; this results in a huge amount of water waste. Extra blankets and a small refrig. would have been nice. 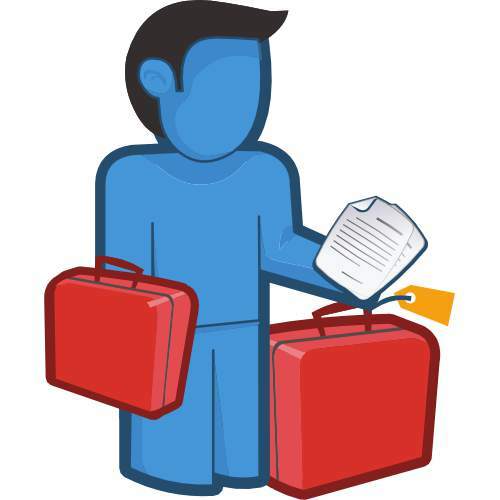 Logos, brands, and other trademarks featured within this site are the property of their respective trademark holders. These trademark holders are not directly affiliated with Hotelsone. Best Western Plus is a registered trademark.© 2001 - 2019 HotelsOne. All rights reserved.